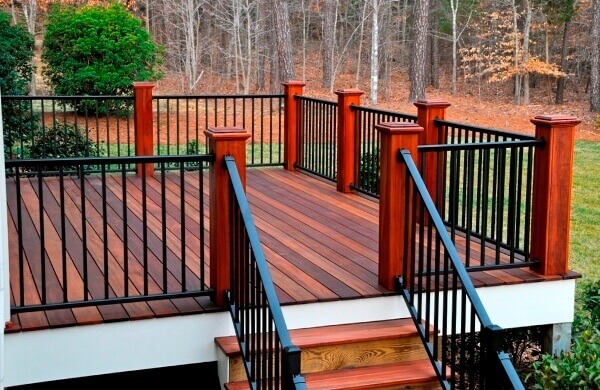 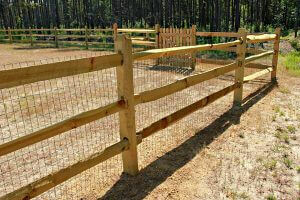 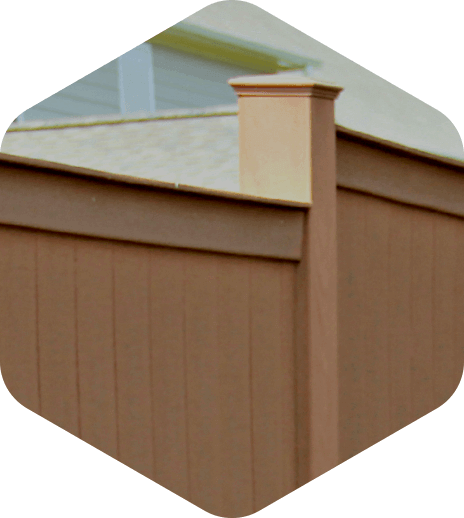 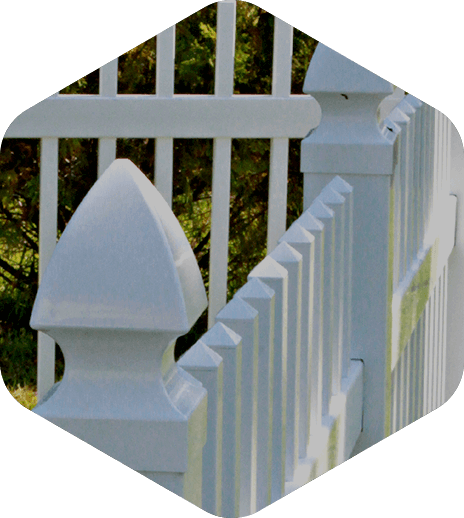 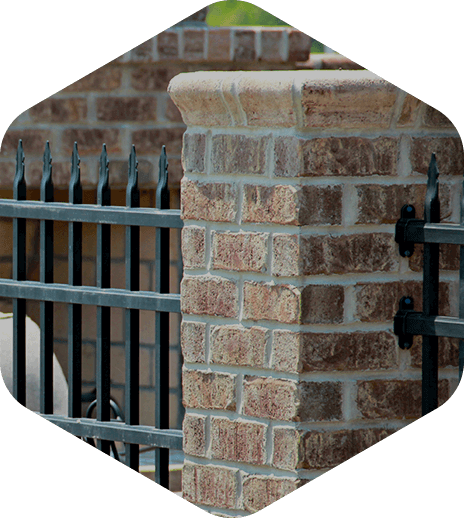 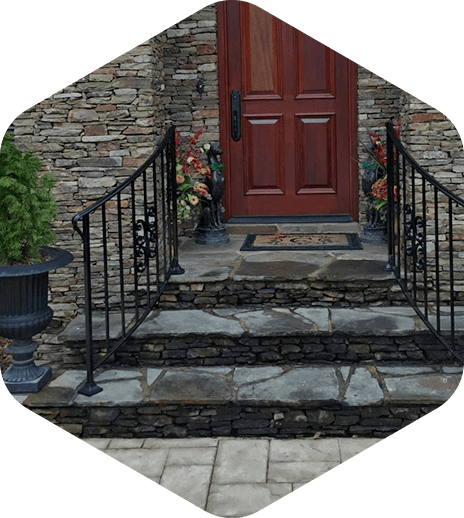 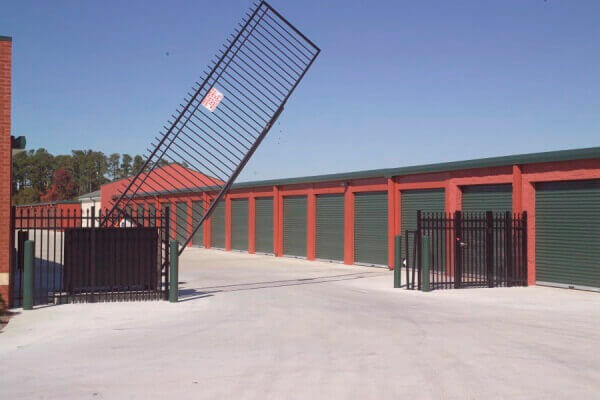 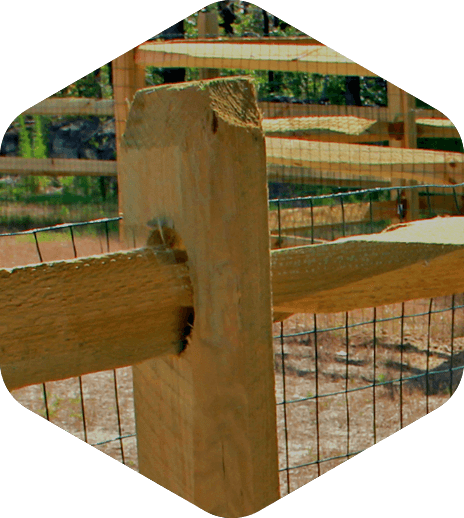 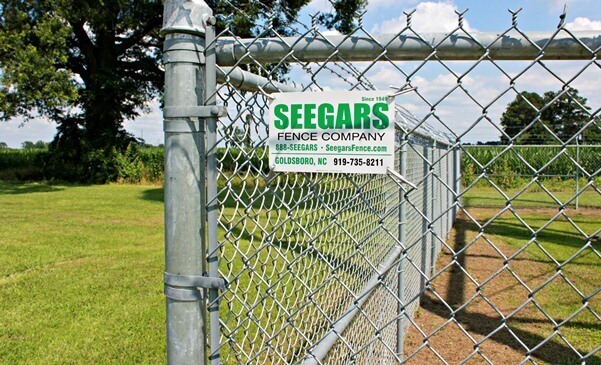 At Seegars Fence Company, we have placed our customers above all else since 1949. 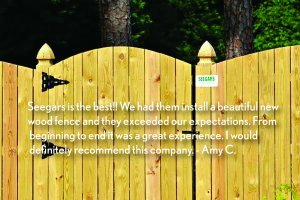 Customer Loyalty is Our Goal. 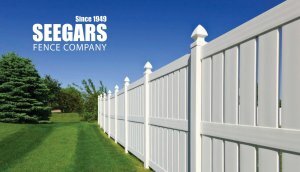 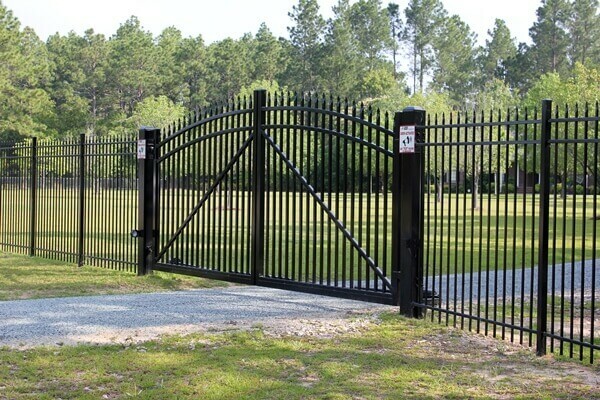 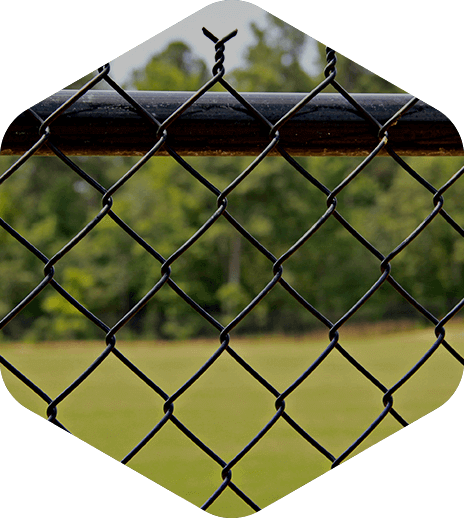 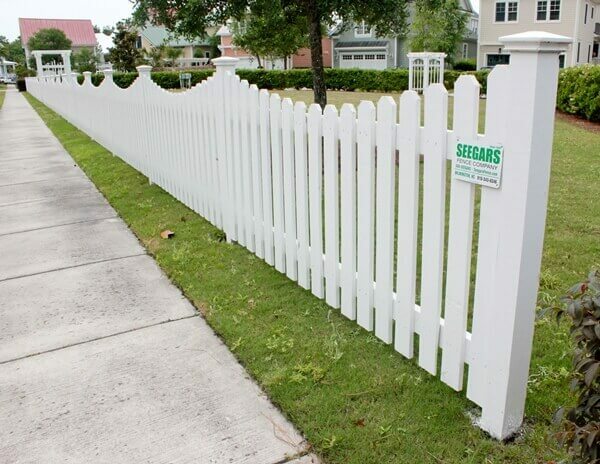 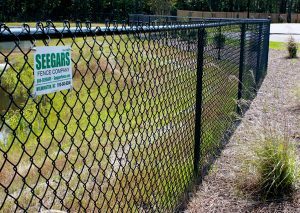 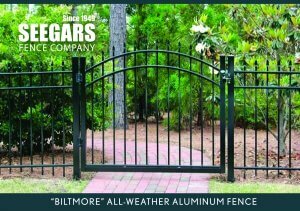 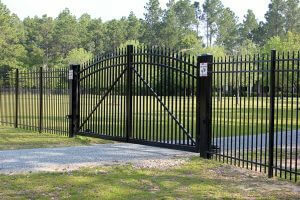 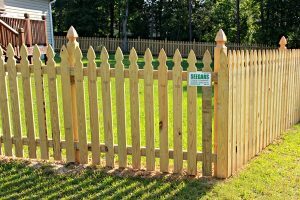 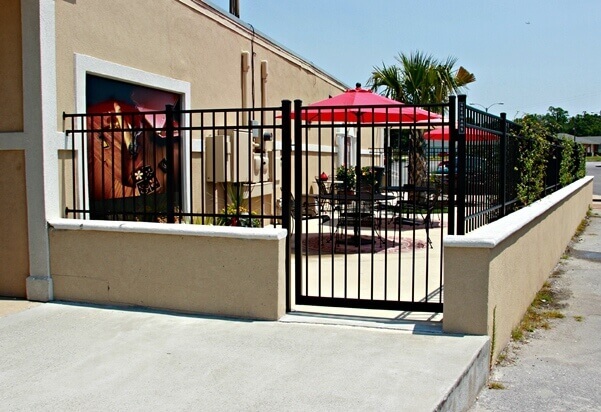 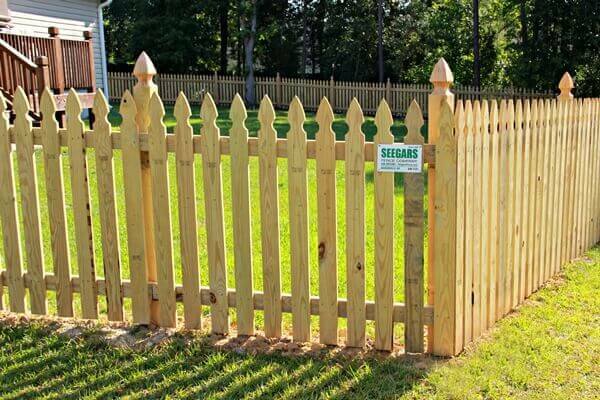 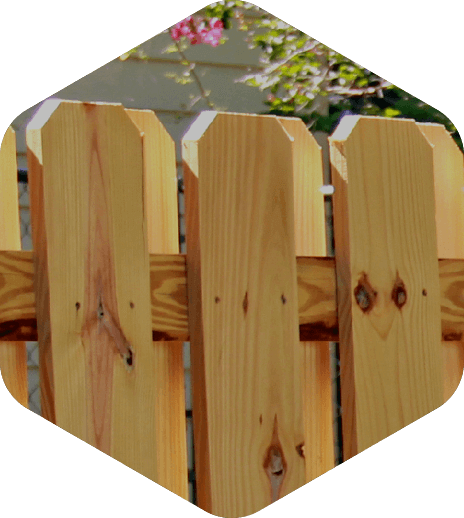 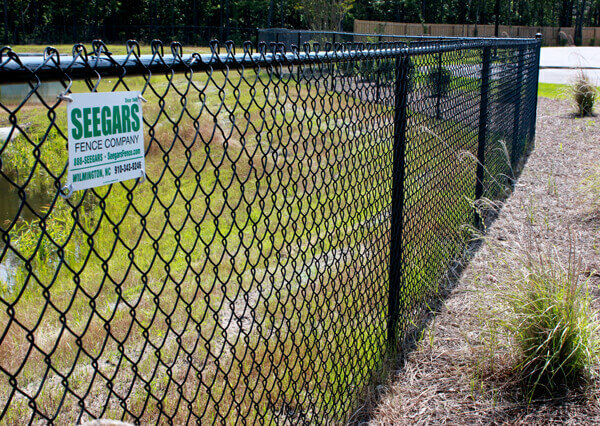 When you call Seegars for professional fence installation, fence building, fence contracting, fence repair or any of our other fence services in and around Greenville, you can be sure that you’ll receive attentive, personalized service from a team of experts that truly cares about providing you with quality fencing that will last for years to come. 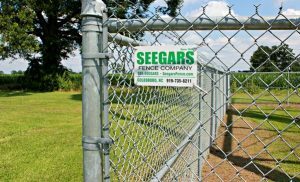 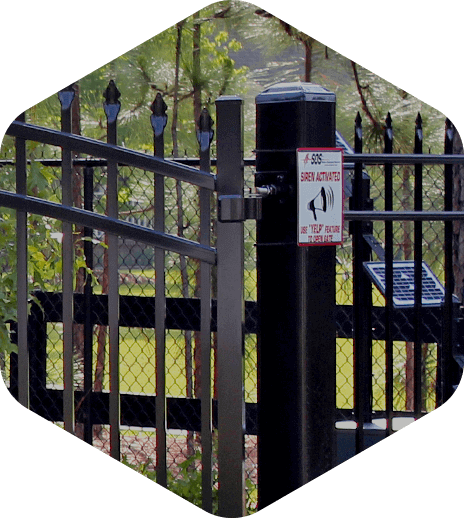 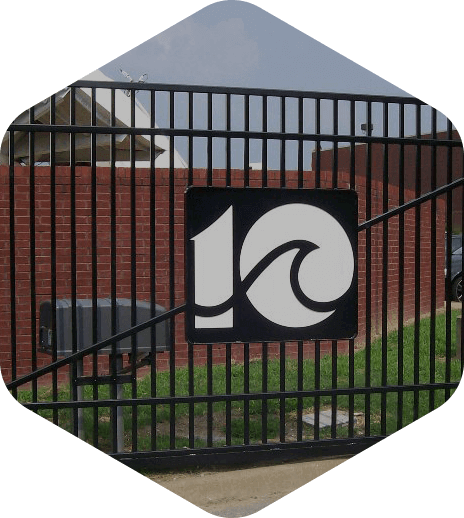 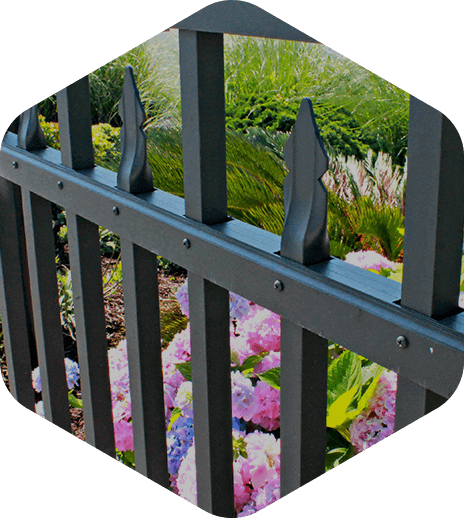 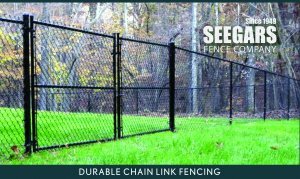 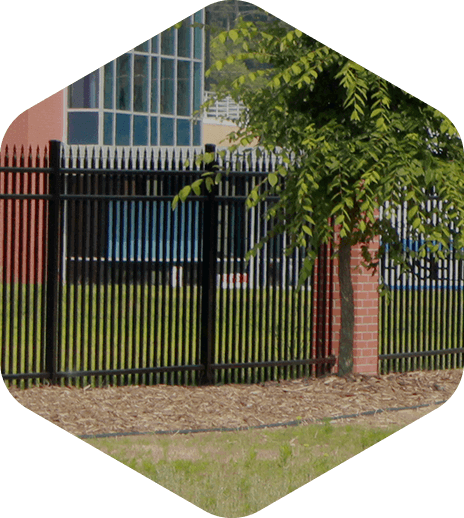 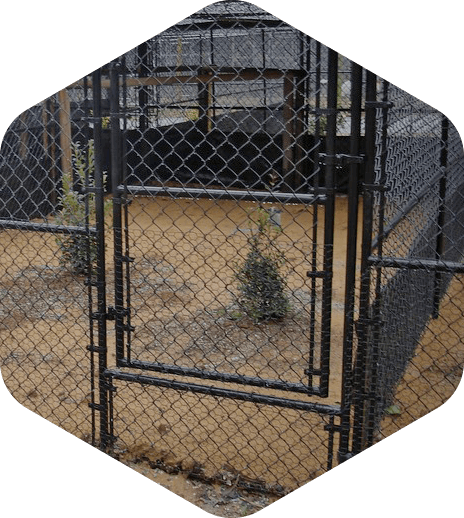 The Greenville office of Seegars Fence Company looks forward to working with you to meet all your NC fencing needs! 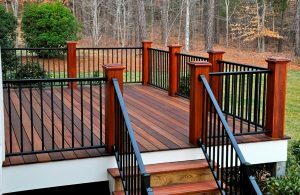 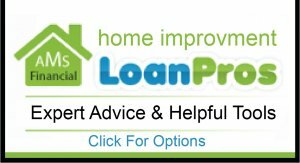 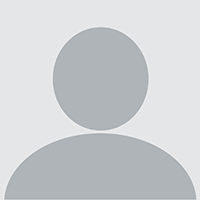 Contact us today at (252) 757-1265 or fill out the short form to the right for a free service quote — we’ll be in touch with you shortly to respond to your request and assist you in scheduling an appointment.